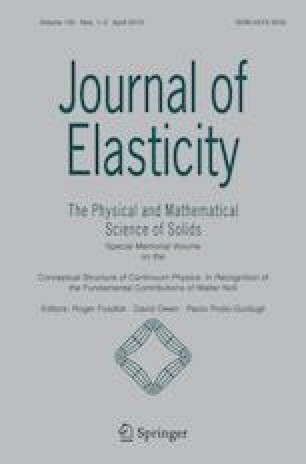 This volume of the Journal of Elasticity: The Physical and Mathematical Science of Solids is dedicated to the memory of Professor Walter Noll. The collection consists of a biography, which includes a complete list of his publications, and 16 contributed papers. Professor Walter Noll made major contributions to the foundations of continuum mechanics and continuum thermodynamics throughout the last half of the 20th century. 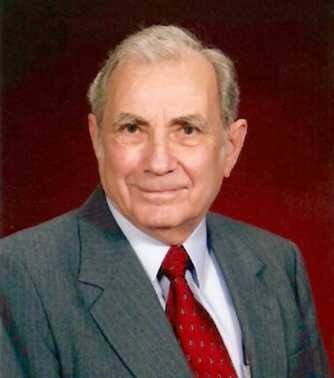 He continued working and contributing with deep insight and characteristic scholarship until his death in 2017. Professor Noll affected directions of research with his conceptual understandings and descriptions of materials as a continuum governed by basic laws of physics, augmented with fundamental constitutive properties which characterize the behavioural differences among materials. His analysis, clarified by the application of fundamental principles, promoted both mathematical rigor and connection to the physical world. His depth of knowledge which made him conversant with philosophical issues concerning space, time, mass, force, and his understanding of relativity and developing field theories in physics, combined with his acumen to explain observations using mathematics, contributed to his abilities to isolate basic concepts upon which to build a foundation for continuum physics and its connection to kinetic and molecular theory. The physical and mathematical science community, especially mechanics, has greatly benefited from the depth and breadth of the contributions of Professor Walter Noll. His work has opened and made accessible a plethora of avenues worthy of exploration. Already, during his lifetime, many of his contributions have advanced our fundamental understanding of continuum physics as a way to characterize, understand and predict modern material behaviour. His publications have left a legacy of ideas and directions for future researchers and his presence as a man of principle and promoter of fundamental thinking as an essential element of scientific discovery will be evident for ages. His impact during a half century ‘golden period’ of advancement in continuum mechanics was great and will be lasting.